Put your stamp on corporate gifts for Christmas or any other special event! ADD YOUR LOGO to your ribbon or create a customised GIFT CARD with your personal message! Click here to VIEW OFFERS! Match the perfect wine for your loved one or clients with detailed tasting notes and descriptive narratives of each intoxicating collection, taking you behind the scenes of the world's most prestigious liquor brands. Discover a world of indulgence within our pantry doors from sensational savories to sweet treats. Explore the many delicious brands we support and learn about their unique characteristics and nutritional values. 6 Ways to Celebrate this AFL long weekend! What a nice long weekend it will be for many Victorians this week. With so many fun school holiday activities to do - have a look at our quick list! Although it's barely September and the thought of putting up the Christmas tree is far from the front of our minds, before you know it the festive season rush will be upon us. Christmas is fast approaching and we all know that this is the time of year for both giving and receiving. What better way to express your gratitude and care to others than by surprising them with a Christmas hamper? 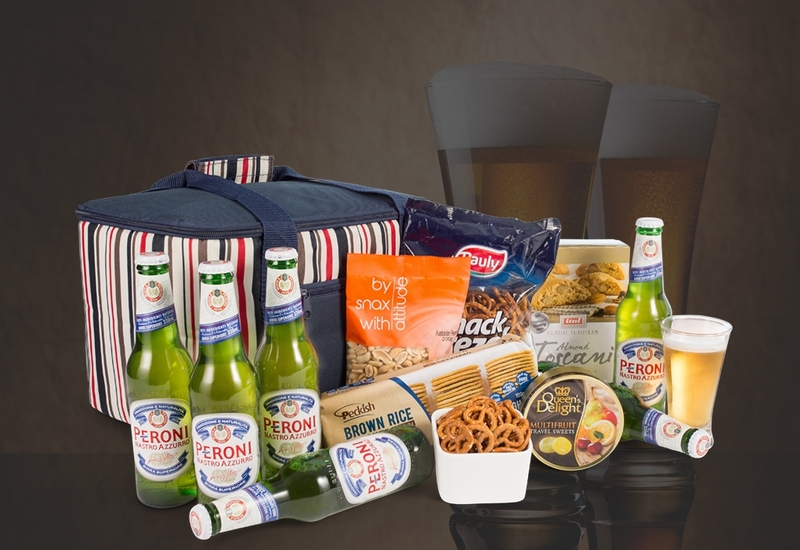 If you have a work colleague who is retiring, celebrating a special birthday or getting married, then consider getting them a deluxe gift hamper. Look at the top range of hampers and check out the containers that are used to pack all the food and drink goodies inside. 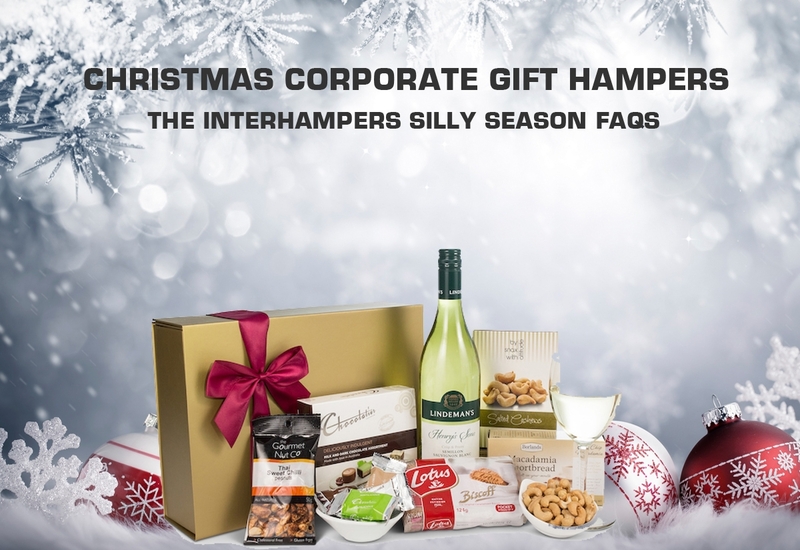 Established in 1988, Interhampers Australia is firmly recognised as the largest gift hamper manufacture in Australia.